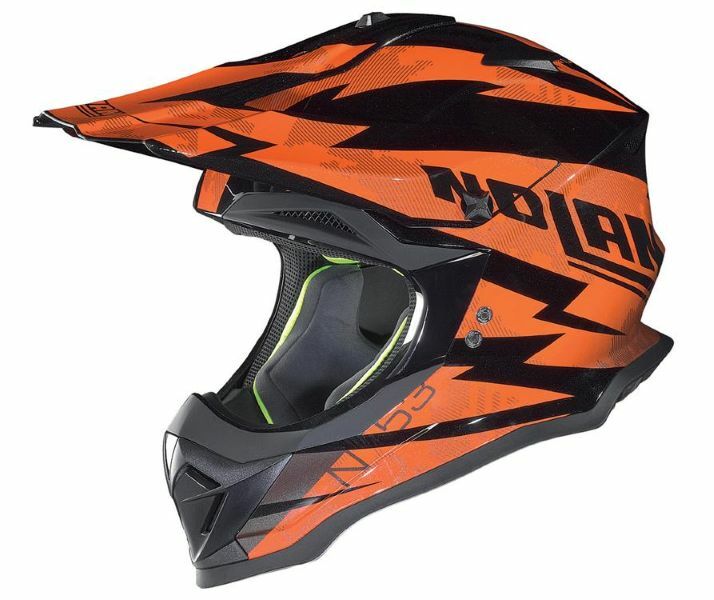 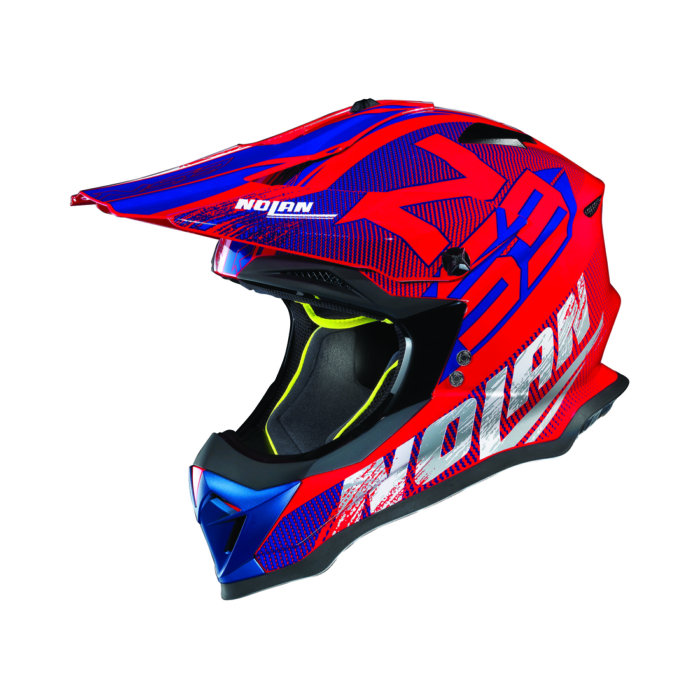 The N53 is the new off-road helmet by Nolan. 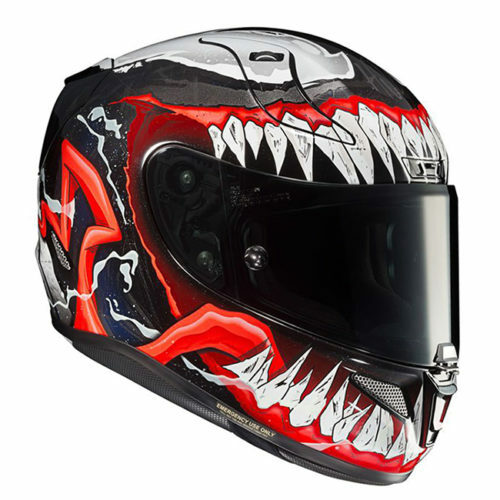 An extremely aggressive design in line with the latest trends in its class. 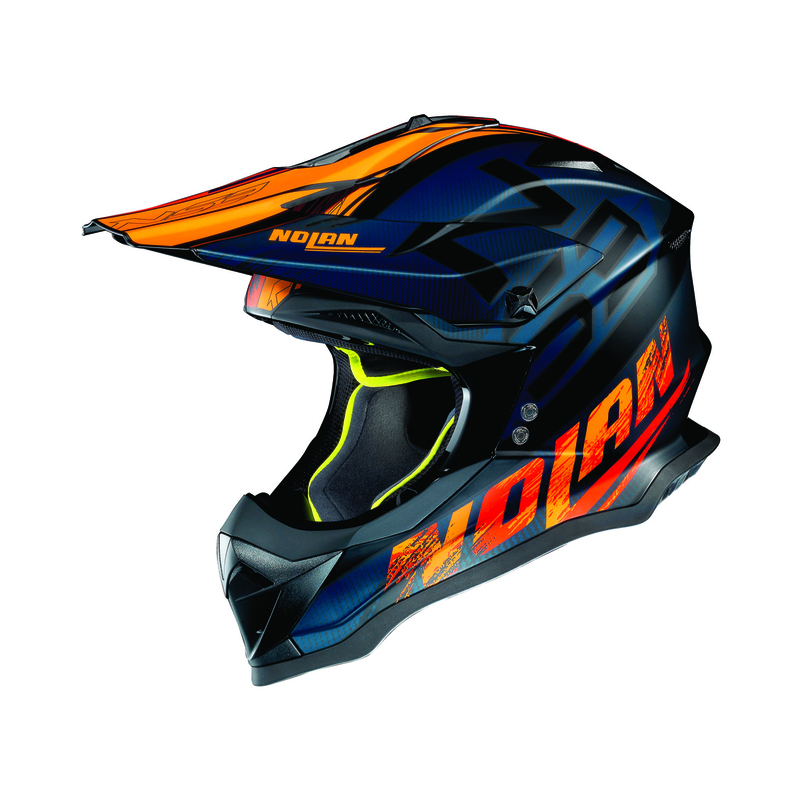 It features an extra-wide window to accommodate all types of goggles with the rear of the shell designed to hold the strap. 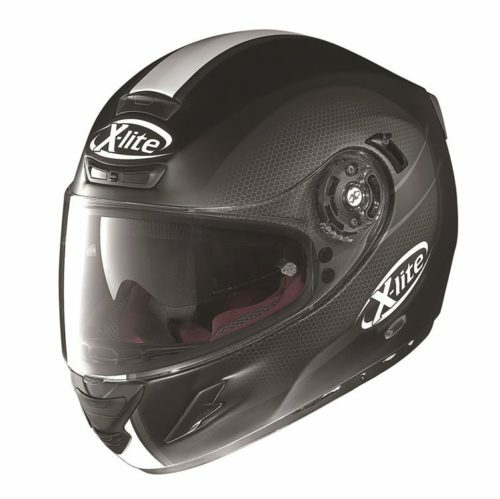 Maximum care has been taken in designing the lining with the latest generation sweat absorbing and highly breathable fabrics that can be easily removed for washing. 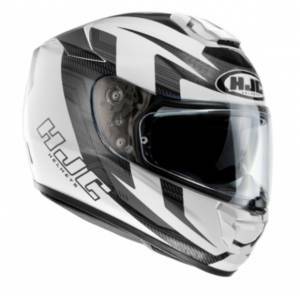 The effective ventilation system offers optimal internal climate control and features several air intakes and extractors as well as AirBooster Technology. 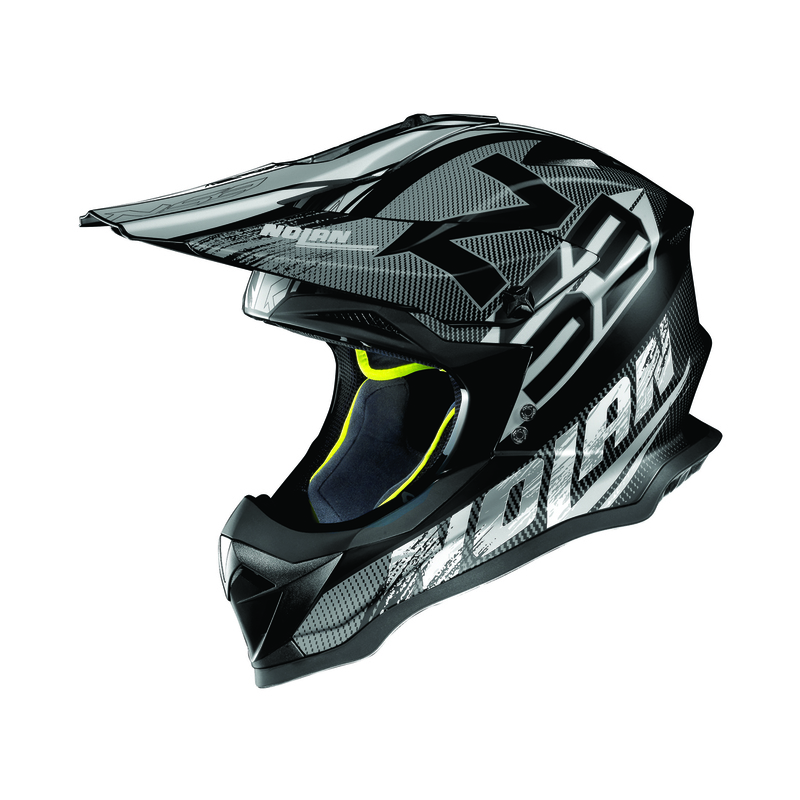 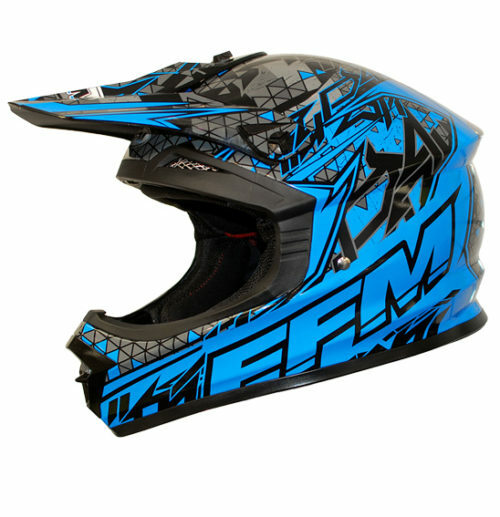 The lower edge of the helmet is designed for clearance and support of a neck brace. 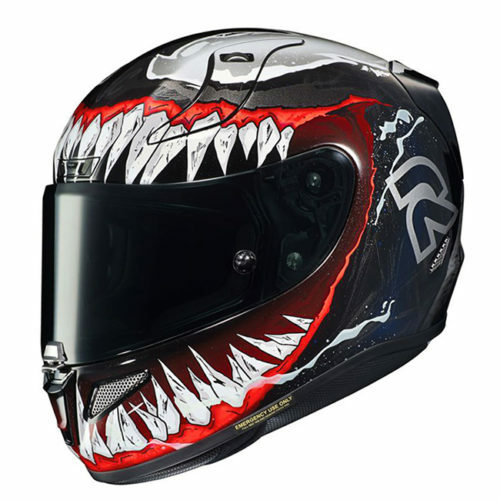 Complete with a fully adjustable peak.